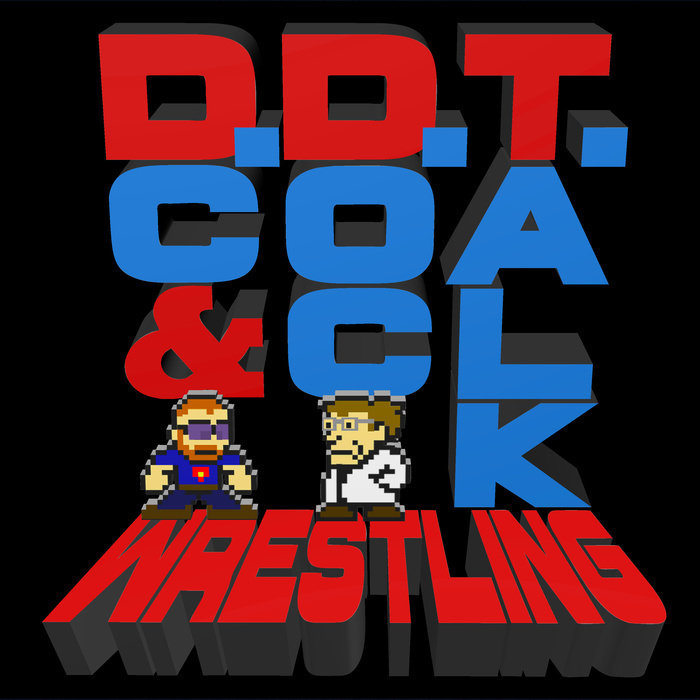 It's a mad, mad, mad, live episode of DDT Wrestling! Join us on the couch as DC Matthews ventures forth to Manson Manor bringing copious amounts of Chinese food in tow. Our story begins just as our heroes are thoroughly incapacitated by the sheer volume of food consumed. And then, Survivor Series is discussed, predictions are made, and Thanksgiving dinner is dissected, analyzed, and reconfigured into a bowl of leftovers and horror.